Kumon has come to Warriewood, Sydney, to help all children in the area develop essential Maths and English skills. Kumon Warriewood Education Centre is led by Carol Selvaratnam. She was inspired to open her Centre after seeing how her niece, who was previously lagging behind in her Maths, benefited from Kumon. “I noticed how much her confidence improved and she was no longer afraid of attempting challenging Maths questions on her own”, Carol says. 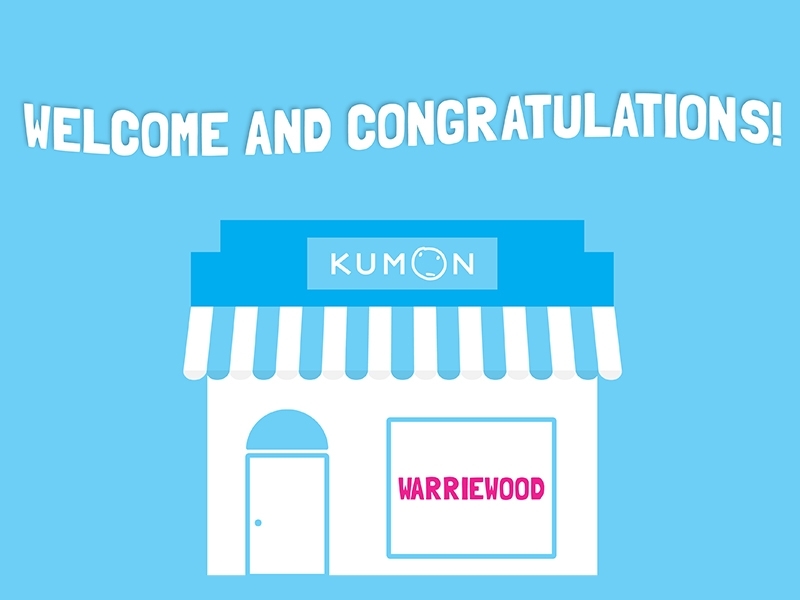 Kumon Warriewood is located in Warriewood Square Shopping Centre, just above Woolworths, and is open from 2:30-6:30pm on Tuesdays and Thursdays. Please ring Carol on 0421 592 430 if you would like to enrol or to find out more information.